Thank you Chicago! And thank you Perform Better! 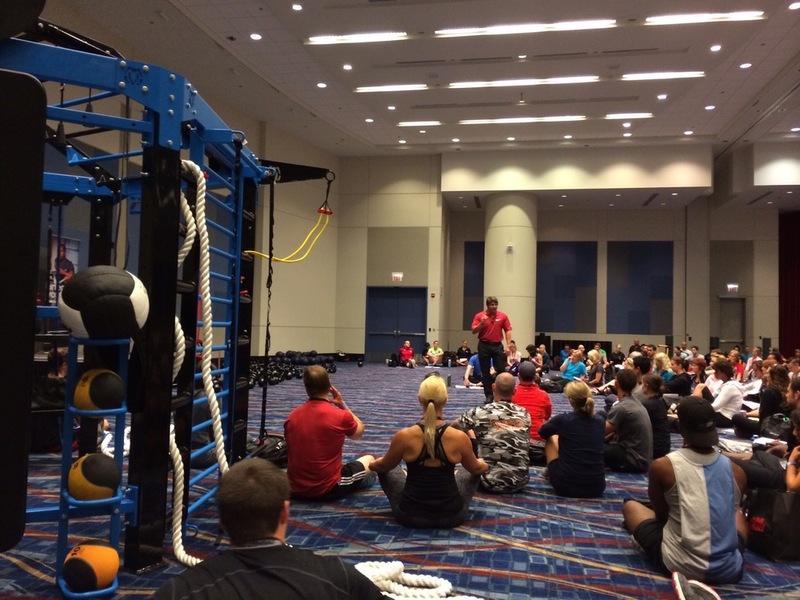 We had a great time exhibiting MoveStrong products at the Perform Better Functional Training Summit at McCormick Place! Attendees had the chance to try out the new MoveStrong NOVA FTS and the just released DynaBell! Thanks to everyone who came out for our DynaBell demonstration and for participating in our workouts on the new NOVA FTS! Once again, we received an abundance of knowledge and some great feedback. We look forward to supplying our tools and training methods to fitness professionals and fitness enthusiasts for fun and efficient functional fitness based exercise!